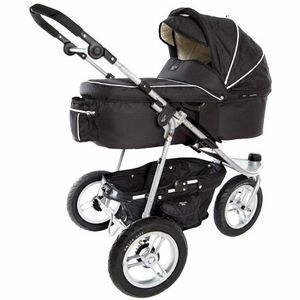 The latest in design and innovation from Valco Baby, the Zee delivers a super smooth ride on a stroller that is both lightweight and compact. 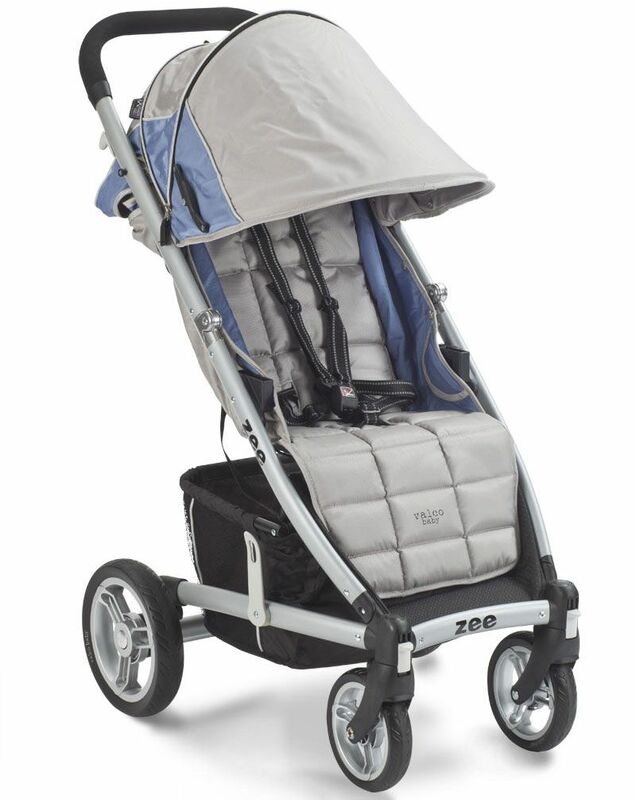 The Zee refashions the conventional belief of a lightweight stroller by including a infant compatible full recline, adjustable footrest, EX-tended hood and roomy basket. 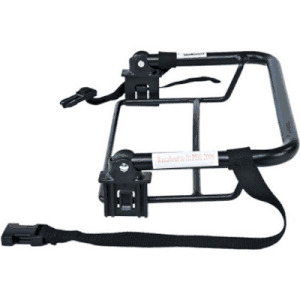 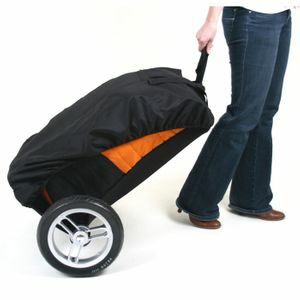 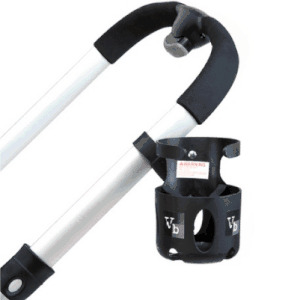 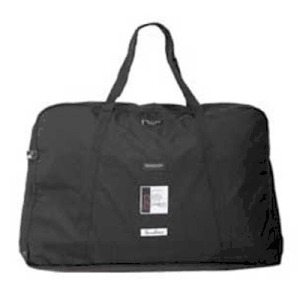 Perfect for transporting kids around the neighborhood, shopping in and out of car and travelling cross country.